In the world of fluid power and hydraulics, skills come first. This professional field needs sharp people who can understand various relatable symbols, schematics, and the use of equipment. It’s an industry that thrives on professionalism and technological improvements that make the job easier for the workers. Making sure workers are certified through a program recognized by the International Fluid Power Society can be an asset for the employee and the employer. What Is The International Fluid Power Society? If you’re a professional in a given field, you would definitely want to undertake your certifications under an authentic assessment organization. 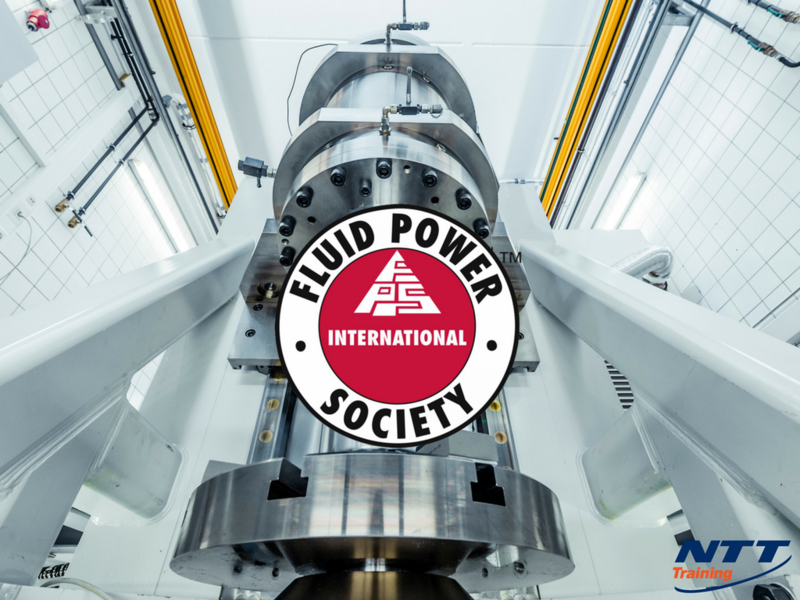 The International Fluid Power Society is a globally recognized body that is responsible for credible certifications (there are over twelve (12) general and specialist certifications available from the IFPS) for all professionals working in the motion control and fluid power industry. In an IFPS test, a professional’s skill set is assessed in two separate 3-hour tests, and if they pass, they’re certified as having mastered their expertise and their status in the industry workforce is duly elevated. Any competent professional would want that. What Makes The IFPS Tick? It’s globally accredited: The IFPS is loved and popular all across the world. It will help your workers be recognized as professionals whether by clients or authorities. Fair and efficient process: The procedure put in place for the certification process ensures that the professionals are put in the best position to understand the concepts covered. Their skill set improves: Certifications cover a wide range of general or specialist categories, making sure that the employee understands and can apply concepts like reading symbols used in hydraulics, using various tools and equipment, as well as gaining a better understanding of system schematics used in specific applications \industry. It ups their workforce status: A certification says you’re good. You’ll command more respect among your peers in the industry, and an employer value your demonstrated skills. Money is saved: IFPS certification means demonstrated competency – and this means the capability to troubleshoot and repair systems. This in-house ability means less money and time spent on down time – or on hiring outsiders to do it. The workforce gets more skilled: A better, knowledgeable workforce means a better and safer working environment as everyone is informed and observes the best working practices. The acquired skills also aid in figuring out the best practices for your operations resulting saved time and energy costs. Having such experts on your team makes the business more competitive. Efficiency: Competency and Skill are two attributes that breed efficiency that will improve the reliability of your production processes. Retention – Keep the people you value: You’ll appreciate what the certified employee brings to the table, and employees tend to stay at jobs where they feel valued and appreciated. As you can see, a certified worker has numerous benefits. If your workers are performing tasks on fluid power based equipment, you’ll want to contact NTT Training for our hydraulics training programs and IFPS Certification tests like the Fluid Power Mobile Mechanic Certification.